Back in 2004 German developer Crytek surprised everyone with the release of Far Cry, a first-person shooter which was miles ahead of the competition when it came to atmosphere, gameplay and graphics. 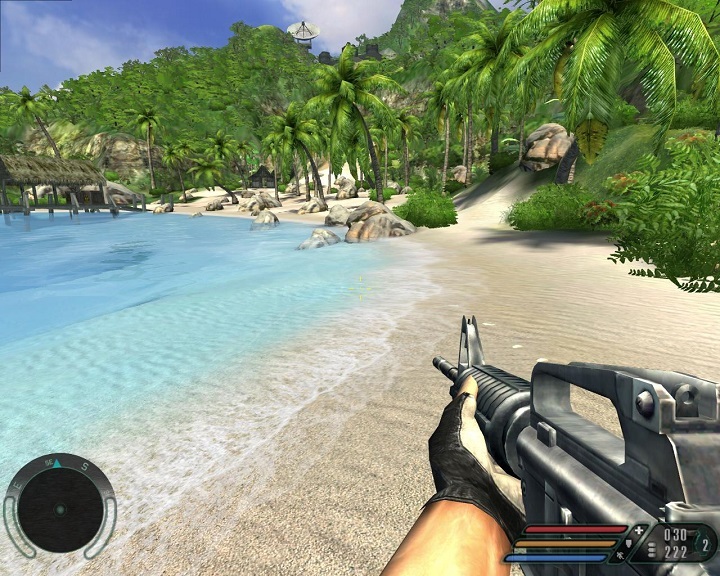 Actually, Far Cry’s graphics were the first to be considered truly “new-gen” back in 2004, as the game’s beaches and winding valleys were really a sight to behold. And it would be an understatement to say that Far Cry was a cutting edge game back in 2004, as its huge levels were both beautiful to look at and offered multiple paths for players to reach their goals, with the game giving gamers a sense of freedom few action games to date have equalled. Far Cry also excelled in other areas, though, as the mercenaries of baddie Dr Krieger were some of the toughest enemies seen in a video game to date, even if their uncannily precise aiming even from long distances did leave some players disgruntled back in the day. And let’s not forget Far Cry’s comical trigens, mutated monstrosities that could kill players in two swipes, which no doubt were a source of frustration for many. Because it’s clear that Far Cry offered the kind of challenge that one rarely finds in first-person shooters these days, with dying being as common an occurrence in the game as is in Hidetaka Miyazaki’s Dark Souls series. Far Cry was a jolly good action game back in the day, and is still fun to play today. 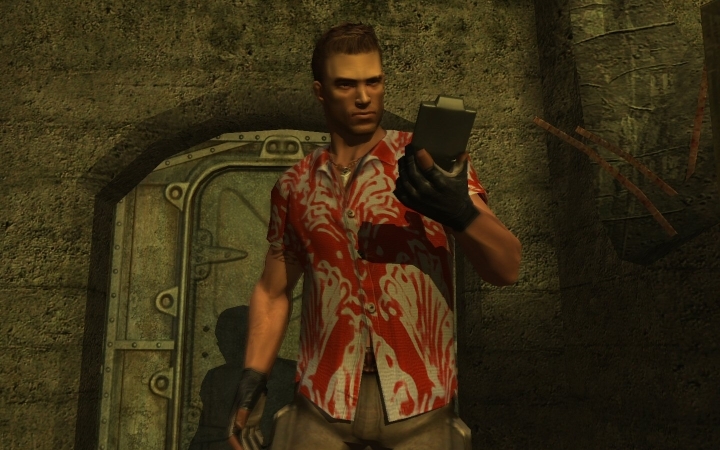 Also, not all gamers were fond of Far Cry’s cheesy story, a cross between The Island of Dr Moreau and Jurassic Park, or the game’s protagonist Jack Carver, the sort of larger than life video game action hero in the vein of Duke Nukem that is seen less and less often in gaming these days. But Far Cry did possess a unique atmosphere and gameplay, as it was the sort of game in which all its elements gelled together to offer players a unique experience from beginning to end, from its then awesome graphics, to the ruthless mercs and beasts players had to deal with in the game and the beauty of Far Cry’s massive open levels. Of course, first-person shooters have moved on since then, and Crytek themselves delivered a graphically superior game with their 2007 hit Crysis (although Far Cry is still pretty much the better game) while subsequent entries in the Far Cry series like the superb Far Cry 3 did feature better characters, involving plotlines and better gameplay mechanics. But it’s clear that the Far Cry series would not be where it is today without Crytek’s 2004 classic, meaning Far Cry is not a game that fans of first-person shooters are likely to forget anytime soon.